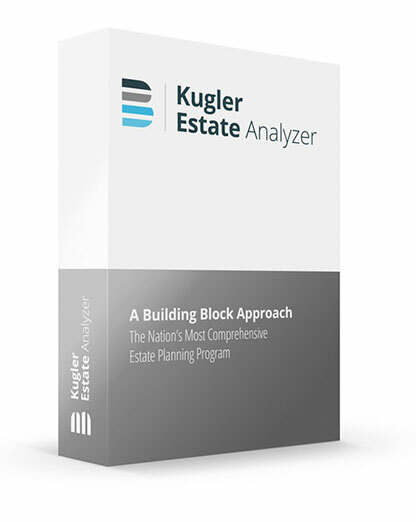 Estate Planning QuickView compares eight major disposition plans for each spouse. 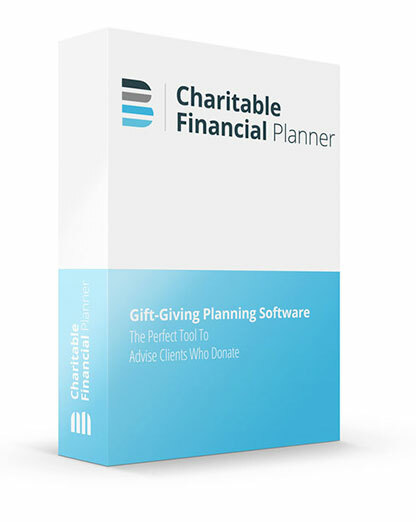 QuickView finds in seconds which estate planning strategy provides the best financial fit for a client and their family. Use this program to significantly reduce the time needed to analyze multiple disposition plans. Customizable flowcharts, graphs, and summaries are all presented for the client. 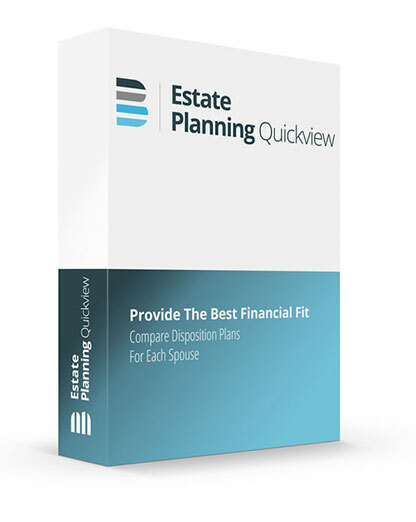 Estate Planning QuickView is priced at $349 for a single initial license, including six months of coverage (updates sent as released based on tax law changes). Future annual renewal coverage is $99 for a single license.